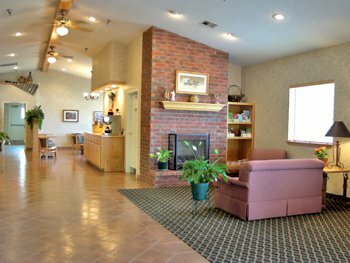 Located in the heart of Grove and Grand Lake, Best Western TimberRidge Inn offers single king and double queen rooms. Each of the spacious, comfortable rooms comes equipped with refrigerator, microwave, single serve coffee maker, hair dryer and iron/board. 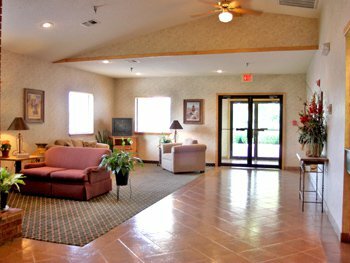 King rooms have recliner and desk and the queen rooms have a table with comfortable chairs. King deluxe rooms feature an oversize room with king bed and queen sleeper sofa, a bath with two person whirlpool tub and the option to open to another room if a suite is desired. Free WiFi is available throughout the hotel. RV hookups are available on pull-thru paved sites with electric and water. A dump station is also on site. Car and boat parking with electric hookups are available at no charge. 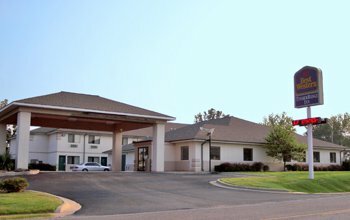 The Best Western TimberRidge Inn in Grove also offers a guest laundry with self-serve washer and dryer. 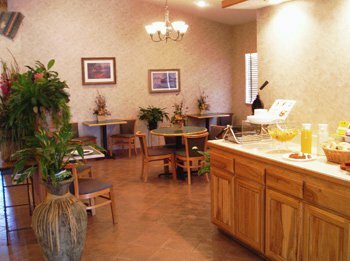 A complimentary full hot breakfast is served from 6-9am daily and fresh baked cookies at 4pm. 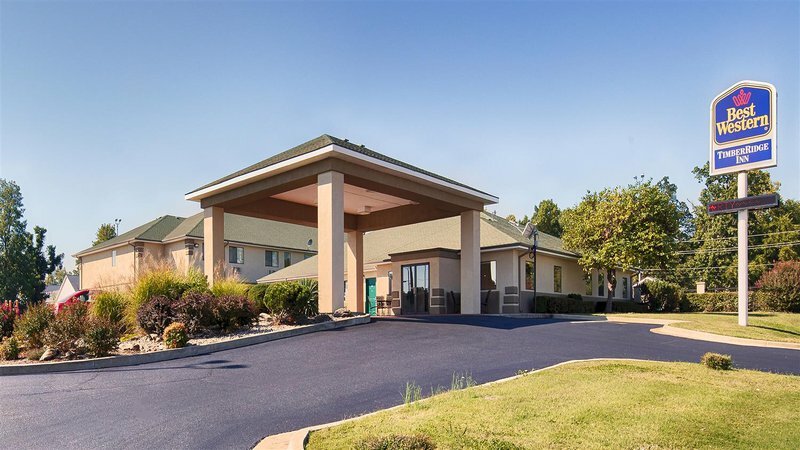 Popular attractions close to the hotel include the Lendonwood Gardens, Grand Lake Casino, Patricia Island Golf Course, Pensacola Dam, Har-Ber Village and Grand Lake o' the Cherokees. Pets allowed based on the availability of pet friendly rooms. Up to two dogs per room with an 80 pound weight limit. The pet rate is $20 per day with a $100 per week maximum. While every effort has been made to ensure the accuracy of the pricing listed above, prices are subject to change without notice. From I-44 Will Rogers Turnpike, take exit 302 (Hwy 59 S) across from the Civic Center. From Hwy 412 take Hwy 59 N to Jay then on to Grove.